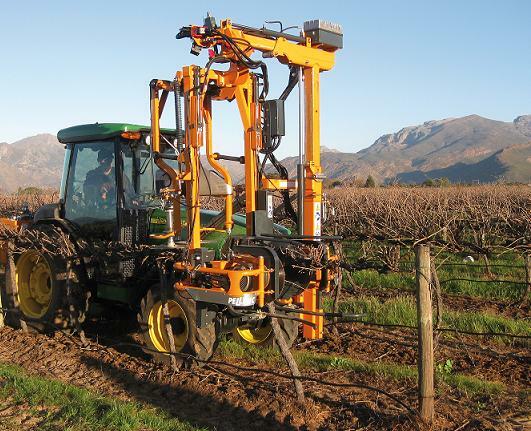 Pellenc is a trend setter in the vineyard industry with Pre-Pruners, Electric Rotary Trimmers and Hand Tools. Vine Tech Equipment specializes in the service and customization of Pellenc attachments. Whether as an attachment to your Pellenc Multifunction tractor or as a retro -fitted attachment to your current tractor, Vine Tech is able to help you find and fit the right equipment to your needs. 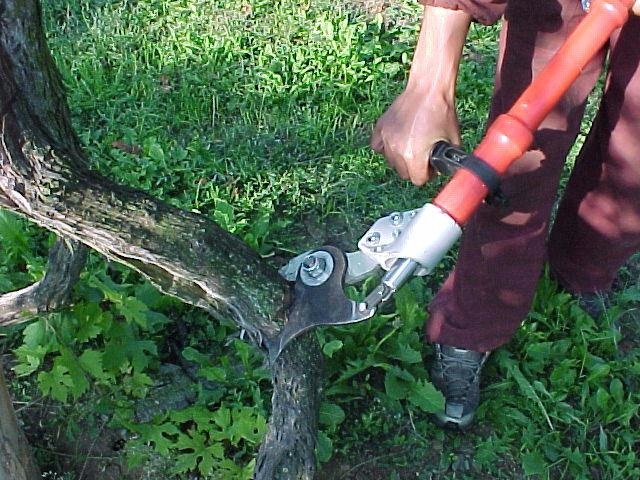 FA-MA Hydraulic Vineyard Loppers are ideal for vineyard removal or reshaping. Able to cut through grape vine trunks up to 4" in diameter.